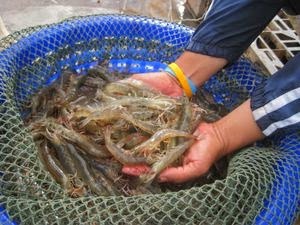 If you are thinking of business to start now, you can start Cat Fish or other (Shrimps,Prawns, Cray Fish) Aquatic Farming Activities e.t.c. One of the most popular farming in the World is fish farming and for good reason. Today, the modern farm practice has made it possible to grow fish in the farms and control the input. If you are an existing farmer and you are looking for expanding your farm capacity. Fish farming (especially catfish) is most compatible with poultry farming as you can use the poultry drops to make the feeds for your fish. Gone are the days when the only means of getting fish is by catching it in the local rivers and ponds through trial and errors. 1. Fishery products is by far the most popular animal products in the market, constituting more than 60% of meat products in the market. 2. Fish is one of the highest source of protein. Fish is a low-fat high quality protein that is filled with omega-3 fatty acids and vitamins such as D and B2 (riboflavin). Fish is also very rich in calcium and phosphorus and is equally a great source of minerals, such as iron, zinc, iodine, magnesium, and potassium. 3. Fish sells faster than any other animal products in the market and is relatively cheaper than meats, making it the number one choice when it comes to affordability. 4. Fish grows very fast as practices in fish farming makes it possible for farmers to increase the fastness of their fish growth by giving them certain feeds, ensuring that you harvest and sell within short period of time. 5. Fish is the biggest source of Omega-3 fatty acids which is extremely beneficial to human heart; Omega-3 helps to keep our heart and brain very healthy. Since bodies don't produce Omega-3 fatty acids, the only source through which we can get it is by what we eat, that is where fish comes to the rescue. 6. Fish farming is very profitable. With proper planning and good management, N3 million investment in fish farming could easily result to N4 million of pure profit within six months. 7. Fish farm does not cause any environmental hazard. Unlike poultry farming, you can setup fish farm anywhere, including residential areas. 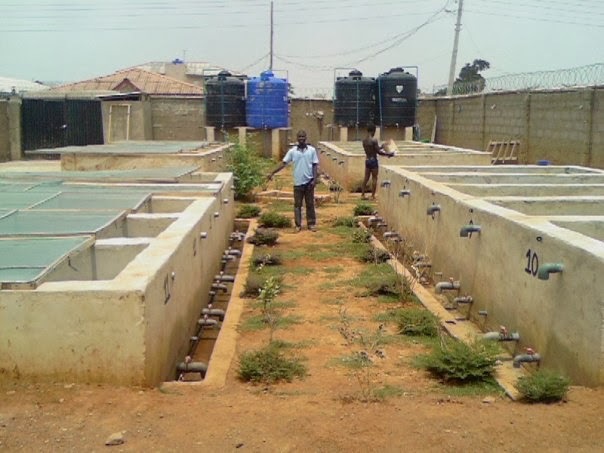 If you have a specious compound, you can easily setup a small fish farm within your backyard without any regulatory precaution. 1. Fish is very sensitive to manage and a slight mistake could result to degenerated growth of your fish or even death which may cause massive revenue loss. 2. Setting up fish farm is highly capital intensive, It requires much more capital than many other farming practices such as piggery, poultry or snail farm. Setting up fish farm requires very careful planning and high capital input, Running cost and Cash Backup. A relatively small fish farm may take up to N700,000 to setup, and for bigger ones you spend more. 3. Due to the cost of production, fish produced from the farm is priced higher than those caught from the rivers and ponds. so if there are good quantity of fisherman's fish in the market, you may find it difficult to sell as people would prefer the cheaper ones. 4. There is no direct by product in fish production unlike poultry farming where the Poultry droppings can be sold to other farmers as manure or even Fish Feed and make extra profit. Below are some of the most popular fish species that is suitable for Aquaculture. 1. Tilapia - Tilapia is a fish species that lives in fresh shallow water. Tilapia is very easy to cultivate and very popular, it reproduces very rapidly and grows fast too. 2. 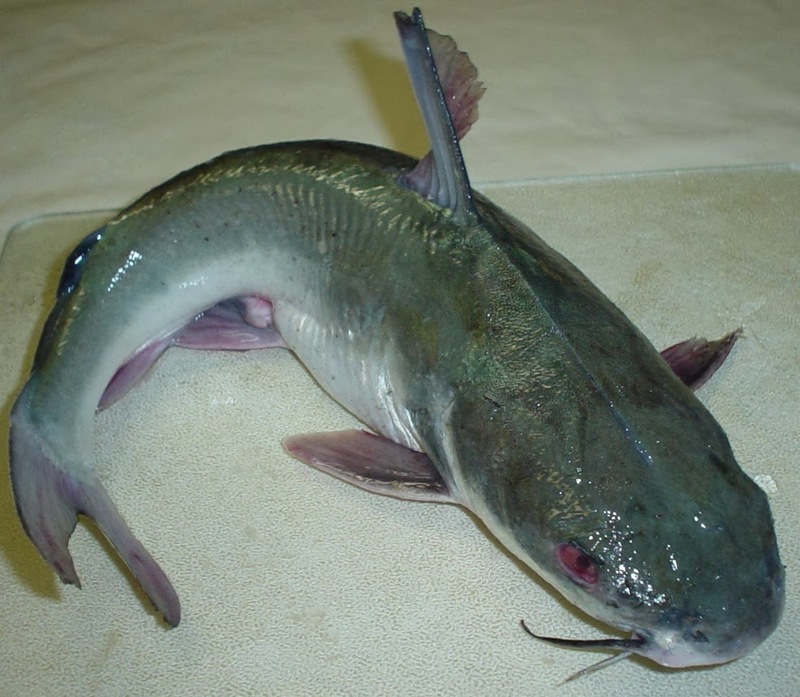 Cat Fish - This fish species is by far the most cultivated. One thing good about catfish is that it is one of the easiest fish species to cultivate. So, people naturally flow to the direction of fish specie they found to be the easiest to cultivate. 3. Mackerel (Titus) - This is by far the most popular fish in Nigerian market but so sad it's not Produced. All Mackerel Fish are "wild caught" but some farmers consider the possibility of creating artificial salty water that will be similar to sea water where mackerel can only survive. Can this deep blue sea fish specie be cultivated artificially? Only time will tell but for now, you have to focus your attention to Catfish and Tilapia. 1. Secure a Land - Any location is good since fish doesn't cause any environmental disturbance. Look for land where you can get it cheap and buy. Depending on the capacity you wants to operate on, half plot of land is just good enough for average fish farm. 2. Construct Ponds - You need to engage the service of expert pond construction engineer or you go to another fish farm to get the specification and construction requirements. The plumbing work must be properly done to ensure proper drainage. 3. Dig a Borehole - Adequate water supply is the lifeblood of fish farm and lack of it may result to disaster because water need to be changed on regular interval. Naturally available sources of water such as borehole and river water is the most suitable. Rain water and tap water from chemically treated source is not recommended for fish cultivation. 4. Overhead Tank - This is the water reservoir from which water is supplied to your ponds. 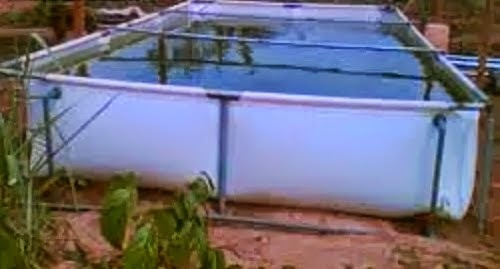 This tank has to be connected to your ponds through plumbing system to make it convenient for water to flow into your ponds when needed. 5. Juvenile Fish - Get your juvenile from another farm that specializes in supplying it. You need to go for the high yield specie of catfish or Tilapia and make sure you are getting it from a healthy farm. 6. Get Training - Not the kind of training you get from one day seminars; you need to get attached to a fish farm for proper apprenticeship. For you to properly learn this trade, you need at least two months training on this. I found the analysis below from Kings Way Agro Services and decided to add it as sample case study you can follow. "This feasibility study prepared for a catfish farm capacity of 10,000 and fingerlings of high breed catfish where to be stocked. The expenses from pond construction to marketing is considered. The farm is to have 10 concrete ponds of flow through system and each pond is to contains 1,000 stocked catfish. Each pond is 3m x 2.5m by 1.4m, each pond consumes 210 blocks and each bag of cement for 30 blocks. Hence 210 x 10 = 2,100 blocks. 2,100/30 = 70 bags of cement needed. 2000 x 70 = 140,000 naira. Cost of bore hole = N300,000. Cost of high breed fingerlings 30x10,000 = N300,000. After the average weight of the fish was 1.7kg. And it was sold at 600 To 800 Naira each. The output was 800x9800 fishes, due to 200 mortality. 800 x 9800 = N7,840,000. Input is N3.25'million. The profit is N4.59 million after six months of culture." Following this cost analysis, you can easily invest N3 million and expect a massive turnover of N4 million with six months it will take for you to harvest and sell.